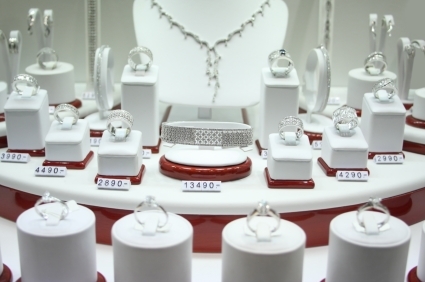 If you have a smaller budget but want to get her something really special, a New York City pawn shop is the perfect place to begin your search. Emergencies always seem to happen when you’ve got no extra cash on hand, but in those kinds of situations a visit to the pawn shop can help you make it through. 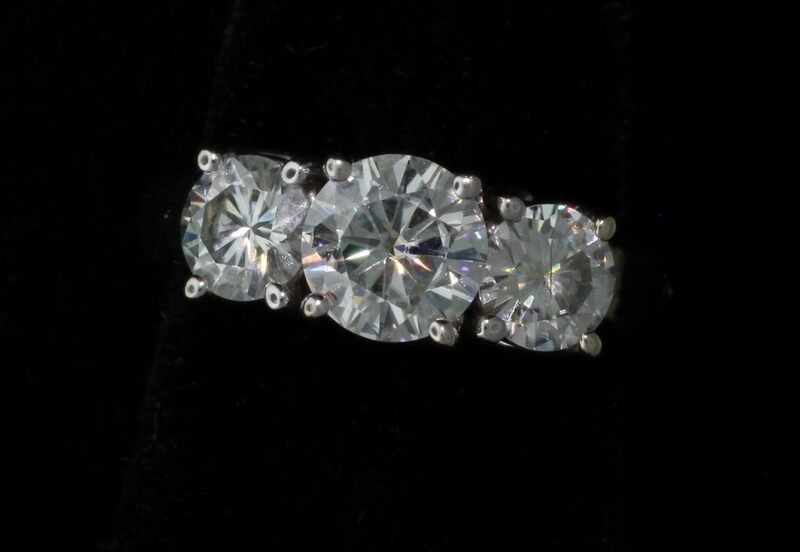 There are several modern and pretty diamond jewelry and engagement ring trends in 2015 that you can tap into to leave her breathless when you’re ready to pop the question.